• Half board is usable only for breakfast and dinner. • Meals are menu of hotels, excluding drinks, the variations are extra. • All meals not taken are not refundable. 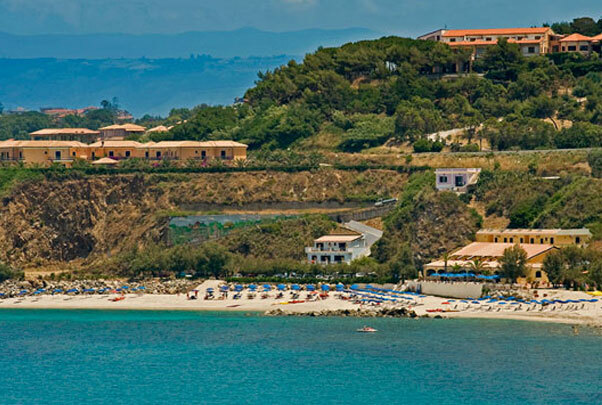 Fill out the form below if you have any doubts, questions or for more information about all our services, reservations and what Villaggio Hotel San Giuseppe has to offer.